What does being non-denominational mean and is it unique to Upper Room? No, there are thousands of non-denominational churches and fellowships in the United States and around the world. 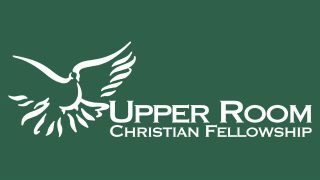 The Upper Room is only a small part of the whole Body of Christ (the Christian Church). 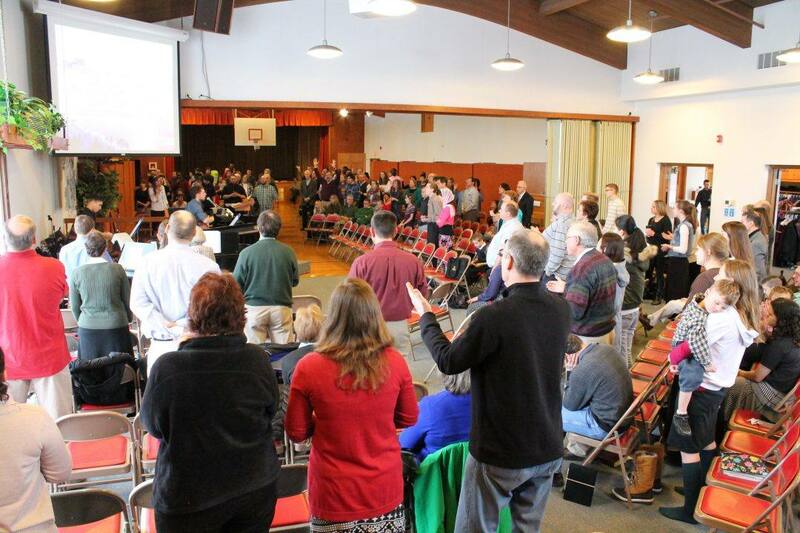 Though we do not belong to any registered Christian denomination, we join with and support other local churches and fellowships that are committed to the Lord Jesus Christ. Our leaders meet regularly with other Christian leaders locally, regionally, and nationally for prayer, worship, and fellowship. A good place to start is to join us during the Sunday service and meal and become actively involved in a home group. Every Christian has a special ministry and an important contribution to make to the Body of Christ and the world. We all grow up together when there is mutual uplifting and sharing of our lives in Christ. The Upper Room does not maintain a list of members. Rather, all who attend are welcome to join in the activities and find a place in the fellowship to serve.